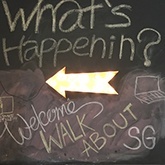 We love tech and we love Walkabout SG. But we loved meeting all of you even more. What in the world is Walkabout SG? 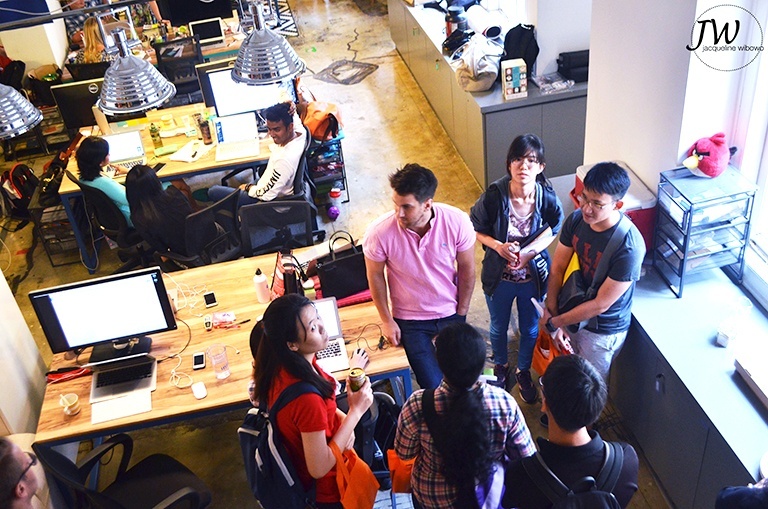 Walkabout SG is an annual open house for tech companies. Anyone in the city can come check out offices, meet founders, and get a feel of what working in a tech company is like. 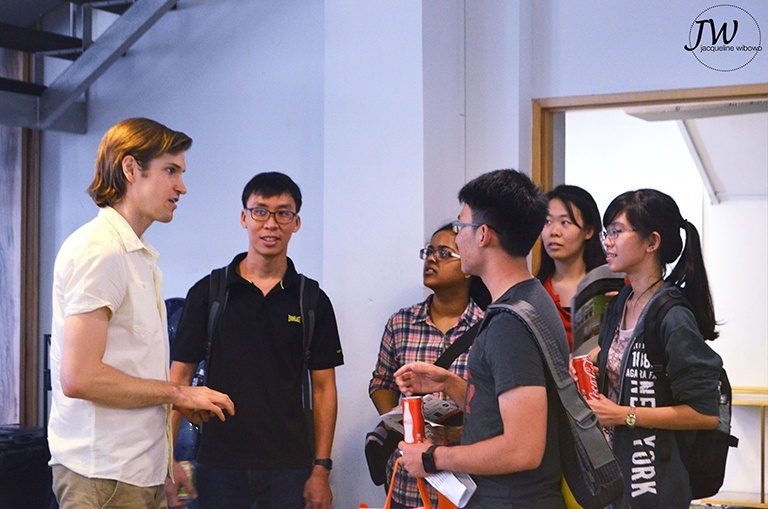 This year, the event fell on Friday, June 26 with over 120 companies opening their doors to the public - almost twice as much participation when the event first started in 2012. We joined in of course. 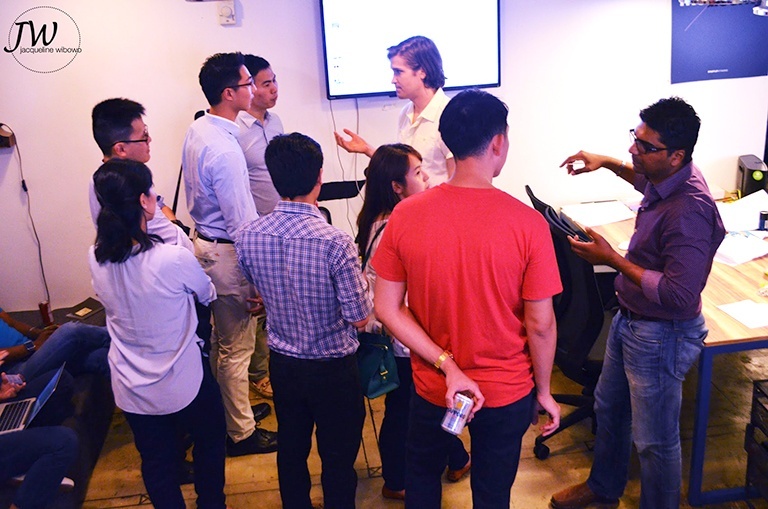 We opened our doors and our boxes of treats and finger foods to over 100 people - whether they were investors, professionals, or even just curious students. “I like contributing to the ecosystem. I want to be part of a vibrant scene - a really casual tech scene, not a rigid business card type thing. It’s my way of setting an example and demonstrating why the startup environment works. There’s no use telling people - you have to show them. Plus, I like founders.” Well said Kristine, we like founders too. Vinnie and Kristine both spent some time in the tech scene of Silicon Valley. In 2006, Vinnie actually founded the Silicon Valley NewTech Meetup, a medium for entrepreneurs, investors, and all sorts of tech lovers to come together, network, and watch demos. 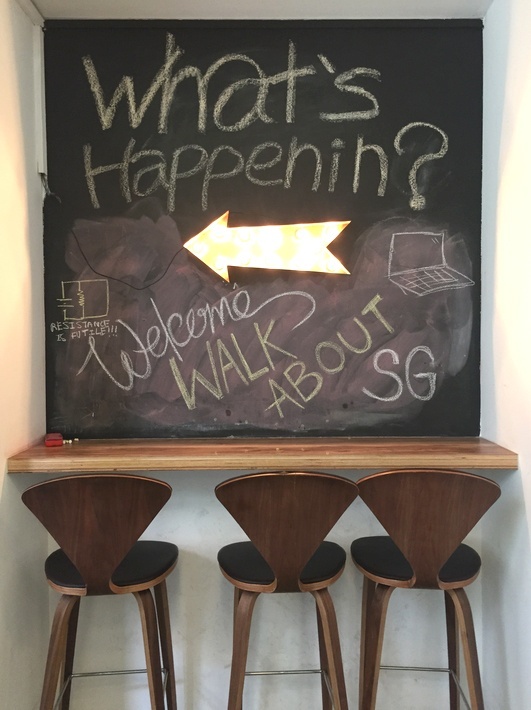 Walkabout SG is their contribution to the community - it celebrates the growth of the Silicon Valley spirit in Southeast Asia. Three years ago, before we had an office, our founders met Vinnie and Kristine as participants of Walkabout. This year - four years since we launched - we’re bigger and more established, and we’re so glad we got to celebrate that with you! Starting around noon, we welcomed people at the door and gave them a tour of the office, told them our story, and showed them what we do. Yes, we like innovation. We know we know, when you think innovation, inventory management probably isn’t the first thing that pops into your mind. We’re not a dating app or a flying car company. But, some interesting things about us. We’re global with customers in over 90 countries even though we’re Singapore-based, we’re playing a part in the rapid growth of eCommerce, and we make money even though we don’t sell to consumers. We can be innovative too. And by the way, we’re hiring.